Performance – Despite the fact that this bike is called an “FZ8” it is only a 779cc engine, close enough I guess is what Yamaha was thinking. But I shouldn’t mock because it’s an amazing engine. This is the smoothest inline 4 engine I’ve driven to date regardless of where the tach needle is in the rev range. Power delivery feels like it’s driven by an electric motor rather than an internal combustion engine, you always have “just enough” power depending on what revs you’re doing. The 6-speed transmission is adequate for the power, what I mean is that shifting doesn’t feel as crisp as on a sport bike but it’s also not “mushy” like on other lower displacement motorcycles. The FZ8 is a little on the heavy side compared to other naked motorcycles, but it feels agile through mountain roads and at slow city speeds it’s very, very easy to control. One criticism I do have are regarding its touring tires. If you’re going to use this bike for long highway trips or in the city riding, then they’re fine. However, if you’re looking for some fun with in the mountains, I highly recommend getting some stickier tires for better handling and cornering feel because the stock tires just don’t have enough feel and grip. 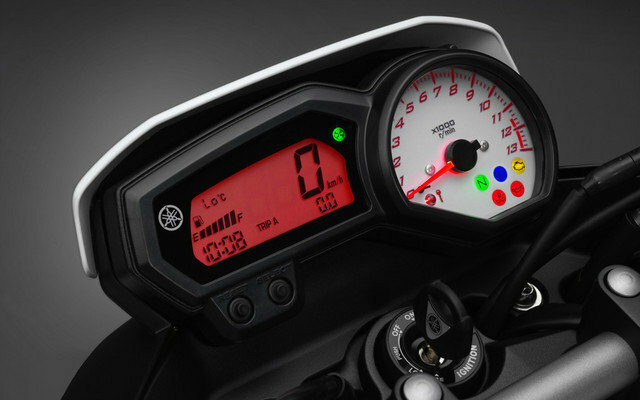 Comfort – In addition to the smooth as silk engine, the riding position and seat on the FZ8 are perfect for a naked bike. For shorter riders (sub 5’7”) it will be a bit of a stretch to reach the handle bars but for taller riders, your spine is nearly perpendicular to the ground. The instrument cluster is very easy to read even when direct sunlight hits it, there’s very little glare coming back at you. 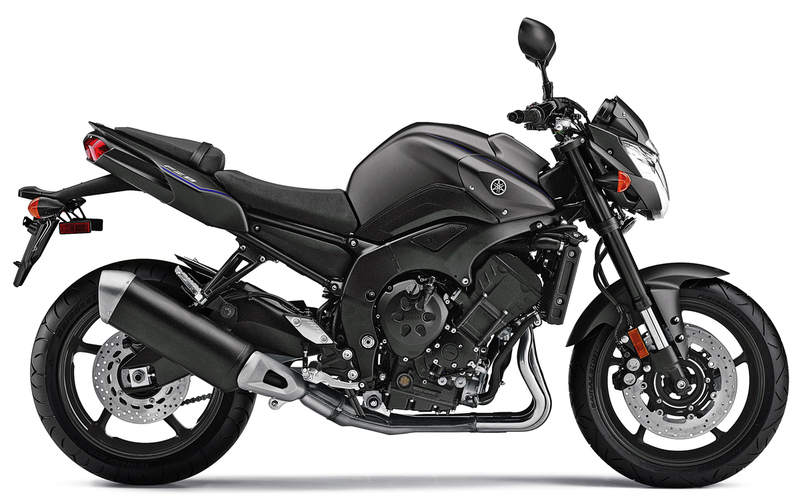 Like all naked bikes, wind protection is an issue and like all other naked bikes, the FZ8 is no exception. The faster you go, the harder it will be to ignore the battering that you’ll get from the wind. Odds and Ends – In terms of styling, the FZ8 looks like it belongs in a city. It may not have the same presence as the Kawasaki Z1000 with its butch green or orange paint and body, but it’s a more mature bike. One thing I don’t understand is why Yamaha decided to make such an oddball engine displacement? It’s in a weird, “limbo” category. 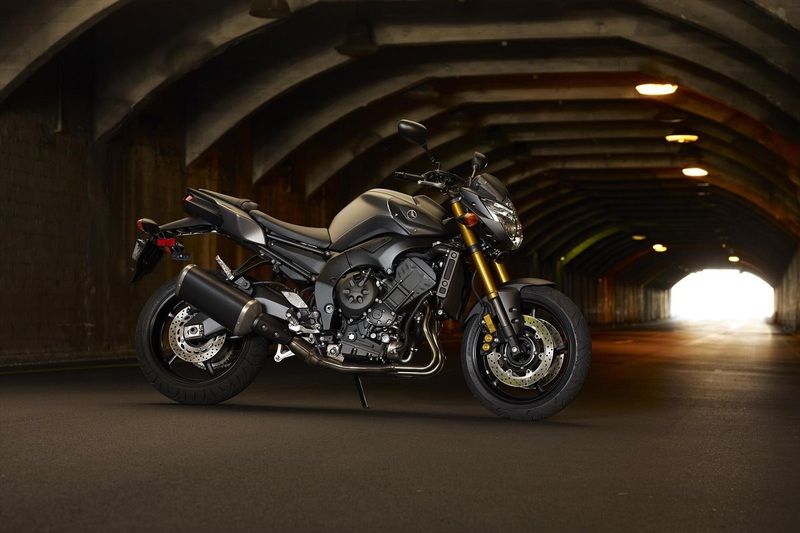 Yes it has a bigger displacement than the Kawasaki Z750 or the Triumph Street Triple but (in Vancouver at least) it’s not in the same insurance bracket so it costs more to insure than the other bikes. It’s also 200+cc less than the Kawasaki Z1000 or the Honda CBF1000, which yes are more expensive to buy, but they’re in the same insurance bracket as the FZ8. 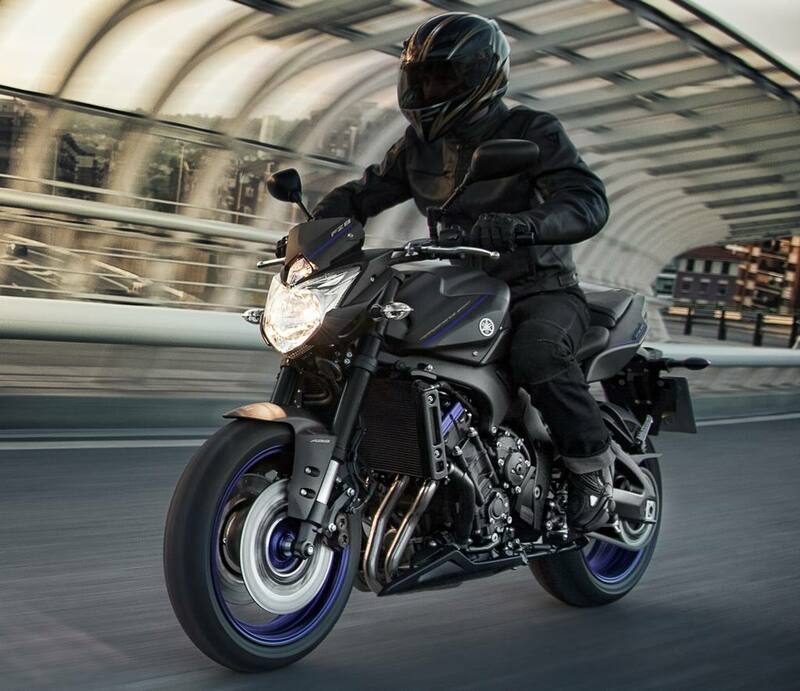 2013 is also the last year for the FZ8, the FZ-09 is replacing it in 2014, but for right now a lot of Yamaha dealers are offering big discounts on any remaining FZ8s that they may have in stock. So I’d highly recommend taking a look at this incredible bike for yourself before it’s all sold out. Oops!! What a amazing site!! Beautiful design, great engine power, excellent handling, stable power distribution in every RPM level, powerful acceleration, and the best top speed in class.